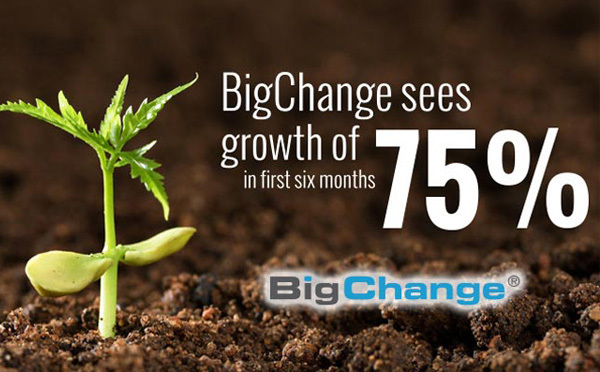 BigChange is fast approaching 300 customers (4,000 installations) and it’s also received repeat orders from all existing customers. The firm now has future contracted revenue of over £2m, with a future sales pipeline of more than £5m. Its strong performance has continued, winning an order for almost £500,000 in February. The business was launched by technology entrepreneur Martin Port in March 2013 and provides technology that allows firms to manage their back office and integrate with tracking and mobile technology. The business also grew to 30 employees it hopes to create another 40 to 50 jobs in the next two to three years. BigChange was founded without bank funding, with private investors and Mr Port contributing over £1,000,000. While the business’ growth plan is currently based on the UK only, its software is multilingual. The company is hoping to expand into other markets in the next 12 months such as the US, Ireland, Poland and Asia. The next 12 months will include a focus on online sales for small and medium-sized business customers, as well as further development. “We’re developing the product, developing the sales team, always improving our RoadCrew customer service and business intelligence,” he said. Mr Port was the founder of Leeds-based vehicle tracking firm Masternaut, which he grew to £22m turnover before exiting in 2011 following a £100m merger with an industry rival. “I had a lot of success with that business and I hope to make this a much bigger success,” Mr Port added.